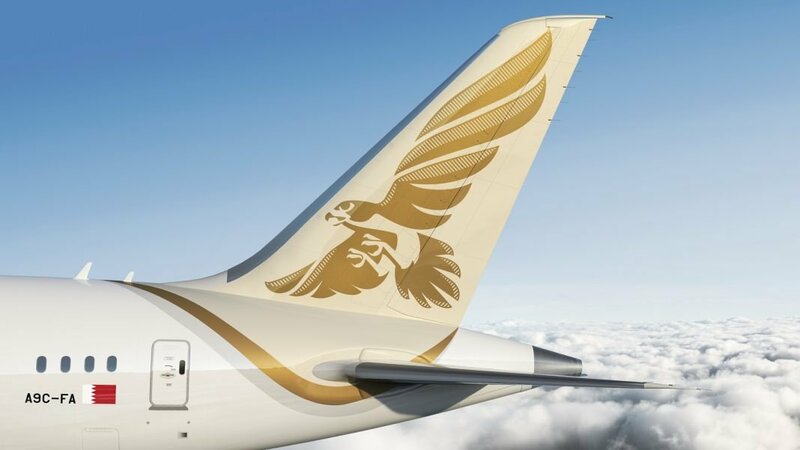 Gulf Air, the Kingdom of Bahrain’s national carrier, and Royal Air Maroc, Morocco’s national air carrier, recently signed a Special Prorate Agreement (SPA) effective from 22 January 2019. The agreement builds upon the current travel opportunities for passengers of both airlines beyond the hubs of Bahrain International Airport and Casablanca Mohammed V International Airport. This new SPA agreement supports facilitating travel for passengers of both airlines who wish to explore cities and regions that are not directly served by the home carrier – such as domestic points in Morocco, West Europe and GCC.